The life cycle of a Teen Wolf is a sad and depressing thing: by the time you’ve finally balanced the pressures of human and canine puberty, figured out which cute girl/secret monster hunter you want to take to prom, and survived every kind of slash fiction pairing imaginable, it’s already time for you to be put out to pasture. Such is the fate of the cast of MTV’s shockingly long-running Teen Wolf, who will be finishing up their 100-episode run on the network in just a scant few weeks. 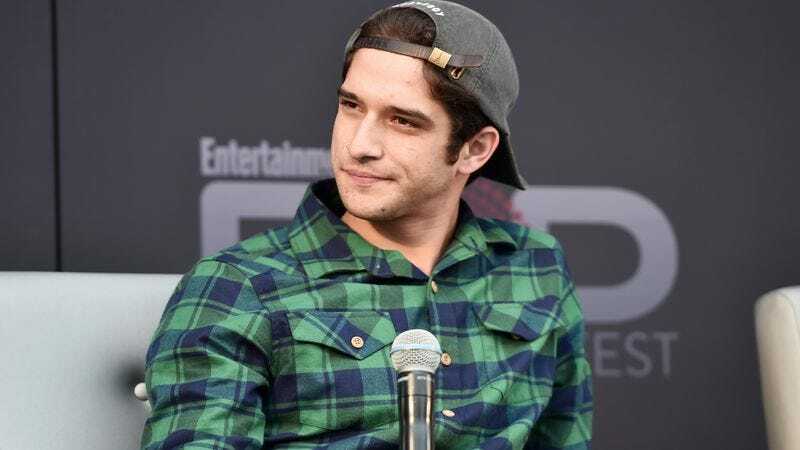 But that hasn’t stopped MTV from getting ready to put its next take on teenage werewolf drama into motion, with the network already talking about the possibilities of a Teen Wolf reboot.